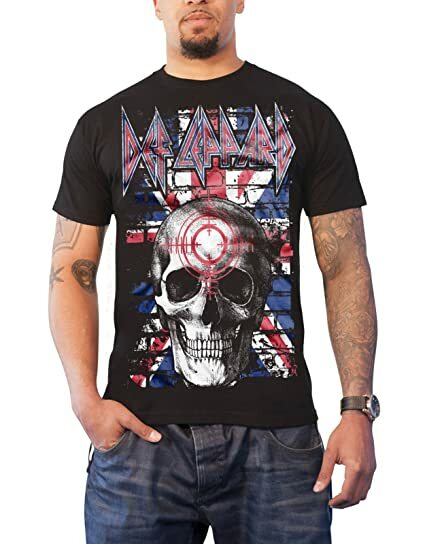 The British heavy metal band formed in Sheffield during 1977, and the band's most successful period was during the 1980s and into the 90s. 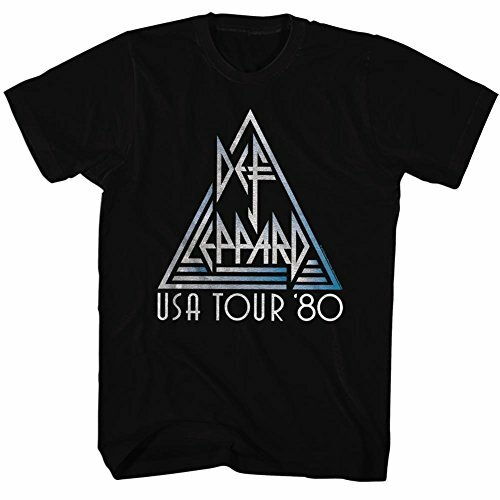 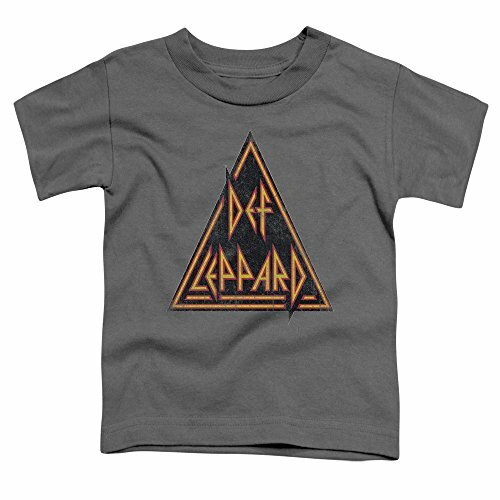 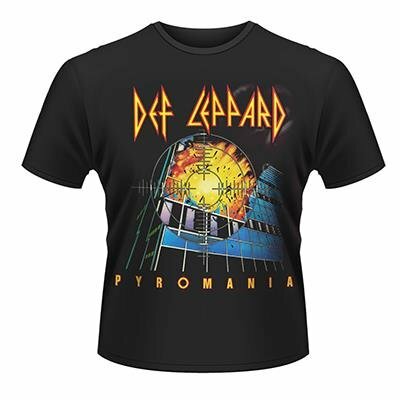 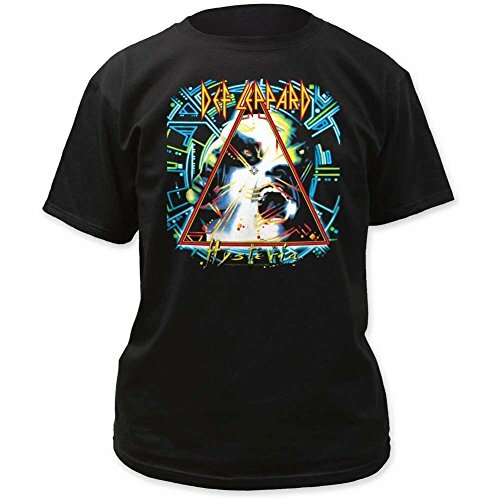 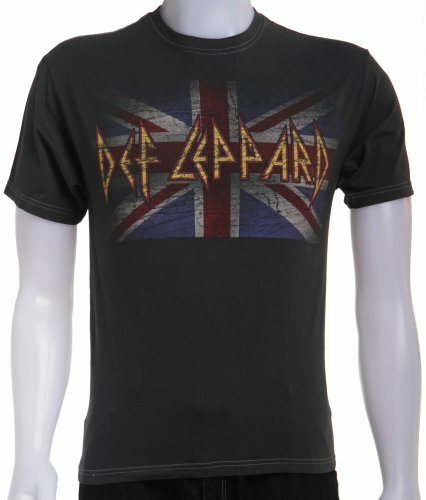 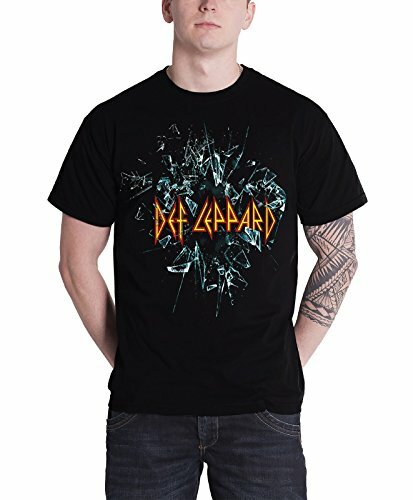 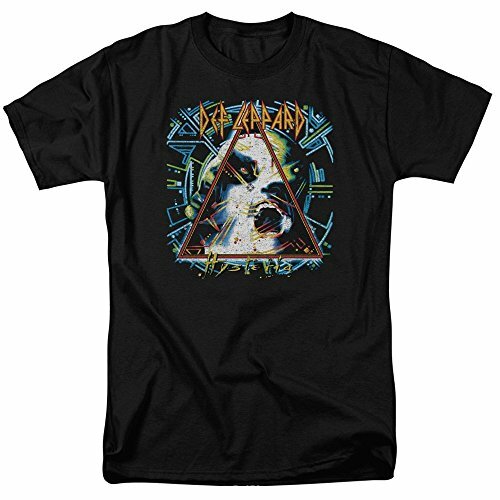 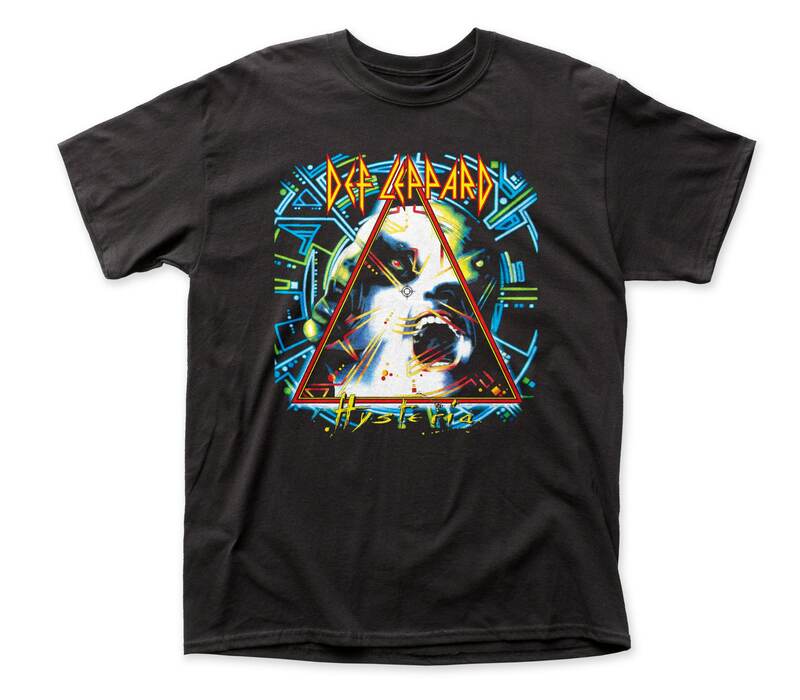 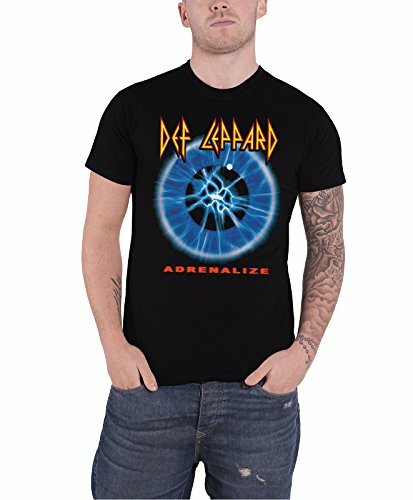 Def Leppard's best-selling albums were Pyromania (1983), Hysteria (1987) and Adrenalize (1992). 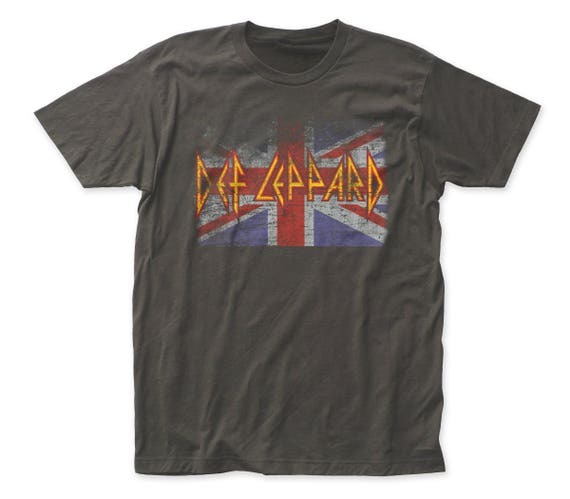 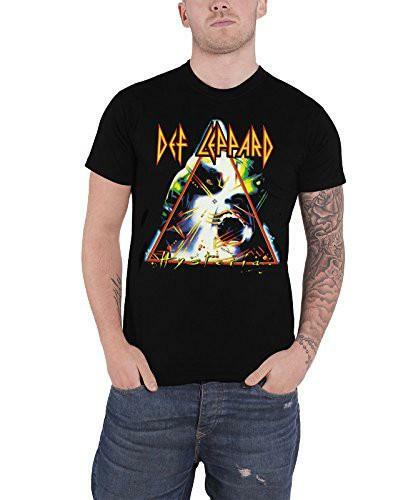 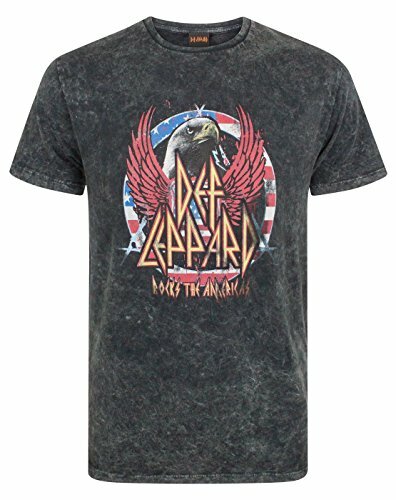 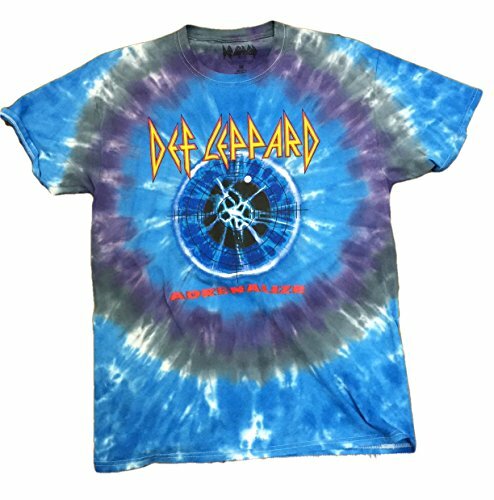 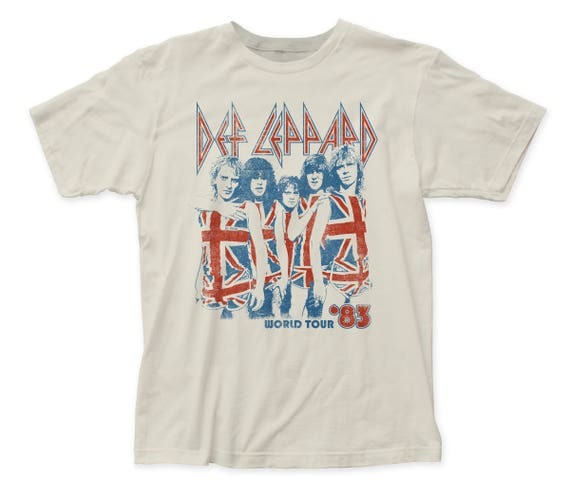 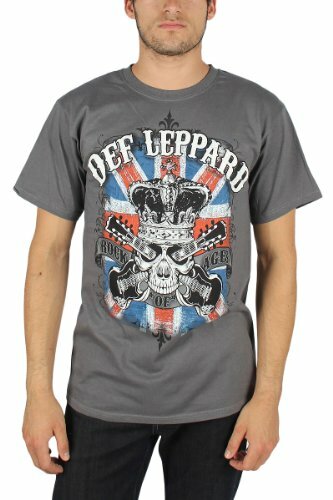 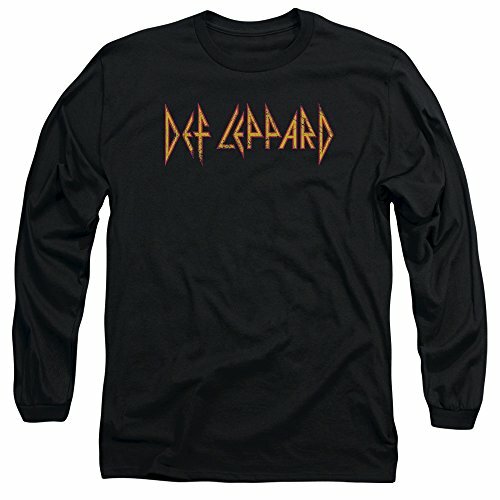 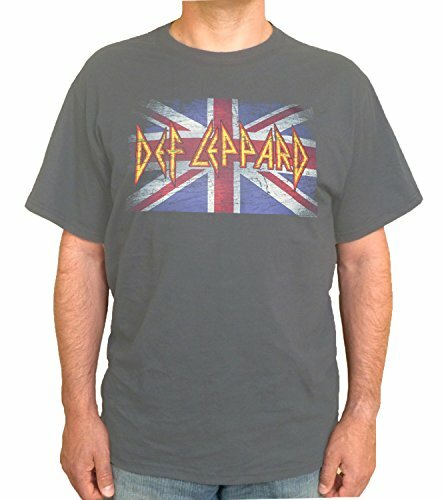 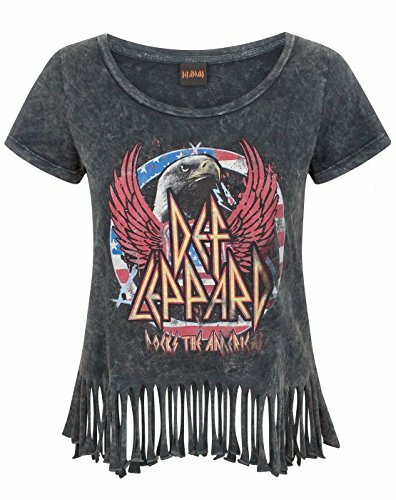 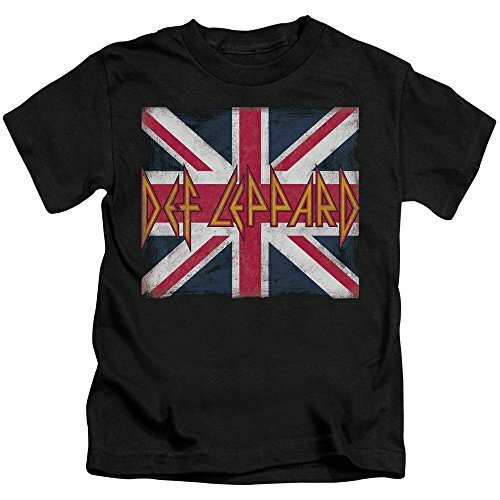 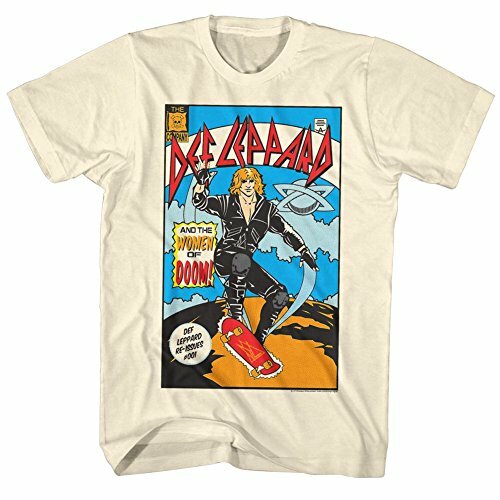 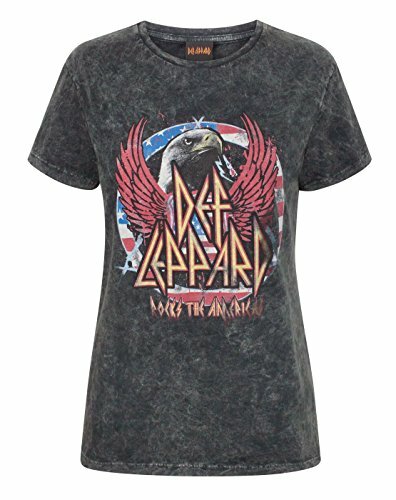 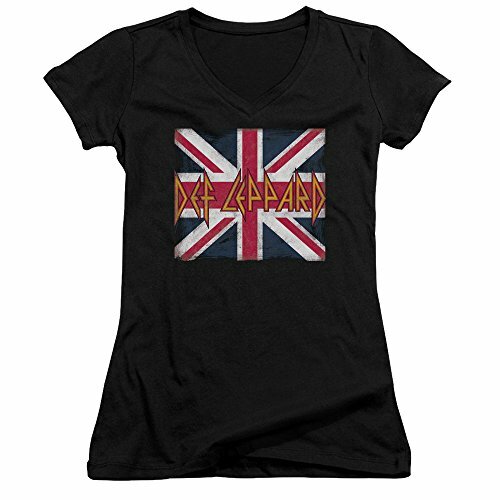 Celebrate the golden years of rock music with one of many T-shirt designs.